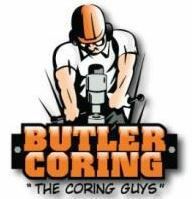 Butler Coring offers a single mobilization scan and core service. Our core drill operators scan and mark targets in floors, walls beams and columns with our GPR scanners prior coring. 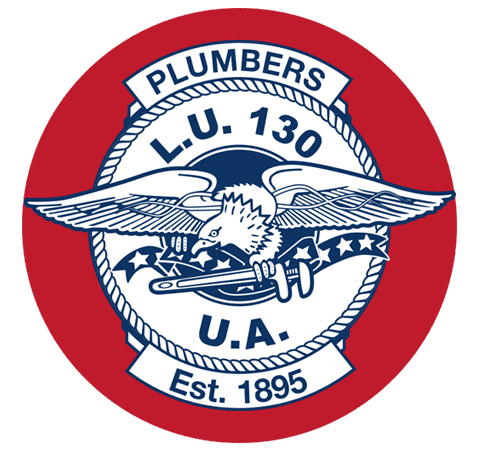 In addition, our operators are equipped with a core drill that utilizes “black box” continuity tester that further minimizes the risk of costly repairs as this device inactivates the drill when it encounters any grounded steel embedded in the concrete.